This book traces the changing fortune of forests and trees in Britain and people's changing relations with them. It investigates traditional woodland management practices and considers how they came to be supplanted by scientific forestry knowledge and methods. 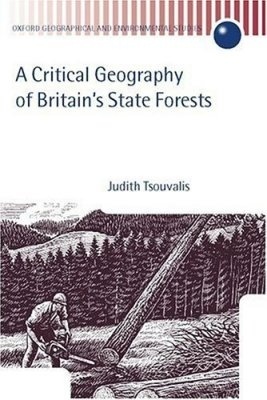 It examines the development of the Forestry Commission, looks at the symbolic function of forests and trees, and assesses the claim that present day forestry has become a post modern phenomenon.